Another month, another long to-do list checked off! Not only have we been wrapping up some amazing photo shoots this October, but our Instagram is full of all things New York Bridal Fashion Week! 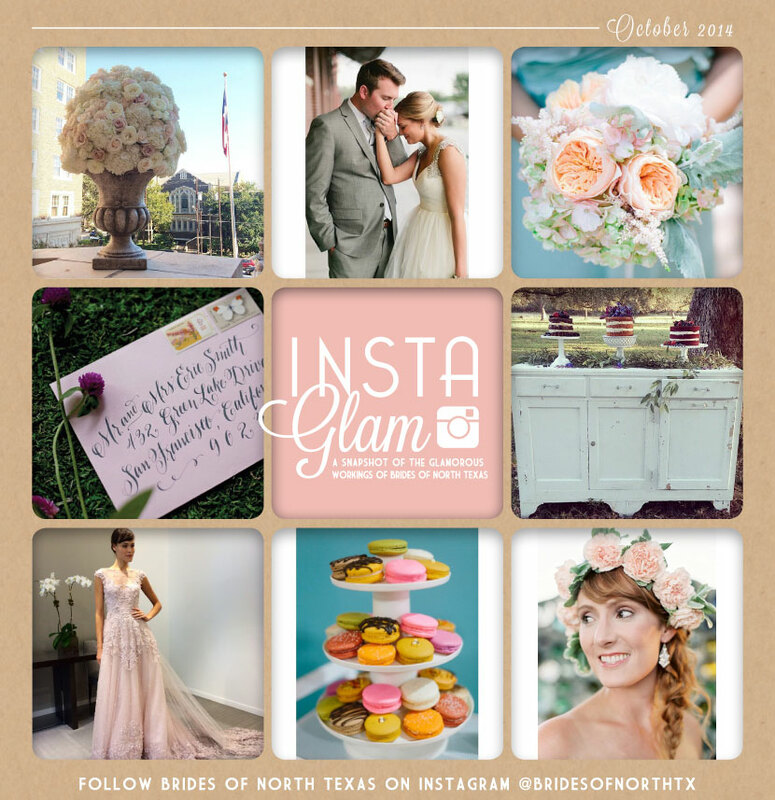 Check us out on Instagram at @bridesofnorthtx for a sneak peek at all the fashion, along with our daily outings, behind the scenes pics and all around wedding inspiration from local North Texas wedding vendors. Cheers!